These are the signature recipes of the Local Center for Health and Community (LCHC). They’re popular favorites – a little bit of spice and everything nice can go a long way. 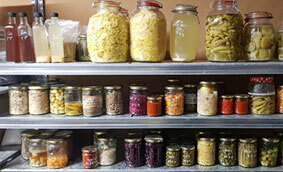 From our delicatessen on Kibbutz Neve Eitan, we have jars, and bottles of many of these recipes for sale. We always keep a few jars on hand for friends to sample, or to guide you in your own cooking process, as well as compliment some homemade bread and pair with a steaming cup of tea. For many of LCHC’s recipes, we do our mixing with a Vitamix. For these recipes, you’ll want a very strong blender, or blending tool that can handle items like whole nuts. Please practice caution and awareness when blending substances of this sort. The size of these recipes is to scale with a resulting batch of around 4-8 small jars. They’re great to keep for yourself, or have on hand as gifts. So have many mason jars, or tupperware ready so you can store in your fridge, or in a cool, dry place. At LCHC, we believe in making our recipes freely available to the public because we believe in the simple and honest exchange of information. Good luck on your own cooking journey! If you have any further questions, please get in touch with us! Biologically, fermentation is the anaerobic (without air) process that requires lactic acid to break down the sugars in food. The process results in some delicious tasting foods! 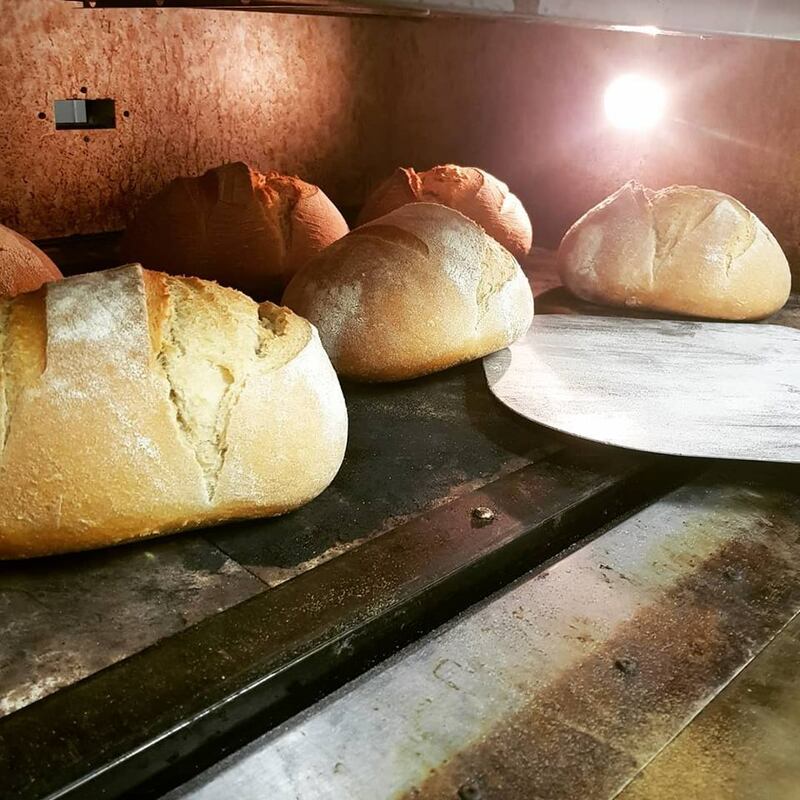 Fermented food has amazing flavors, great texture and best of all, you’ll have made something yourself and join a long line of venerable fermenters interested in the transformative powers of preservation and fermentation.